Cheap Wood Flooring Romford with All Floors. All Floors has a great range of engineered flooring to suit all budgets. We will try to be the cheapest wood flooring in Romford. Engineered flooring is real wood placed on a solid stable backing. This is done to give you all the benefits of real wood solid milled flooring without the disadvantages of wood shrinking in winter months. Wood is a natural substance that expands with hotter weather and contracts with cold weather. Humidifier can be used within the home to control the moister content so Real wood is not affected by changing weather, but wood is a living product. 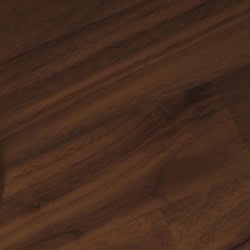 Romford flooring offer the best quality & priced Engineered real wood flooring. We have a high quality range of engineered wood flooring for all your needs.